Retail store development is a vital process that should not be overlooked. How a business chooses to represent itself dictates how the public reacts to them, meaning the design elements can make or break the public respect for your brand or product. Retail store development also plays a big part in making sure you stand out from the competition. 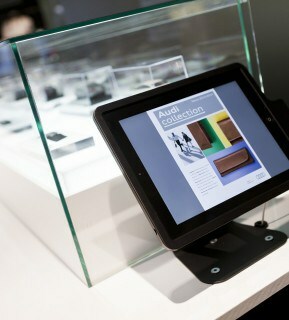 The right retail design and store development will give your business the competitive edge. Successful store development is not an easy process and requires a lot of careful planning of each element, to ensure every element is working together seamlessly. This means working out how to make the most of the space to showcase your brand in the most optimal way. Read on as we discuss our essentials for retail store development. 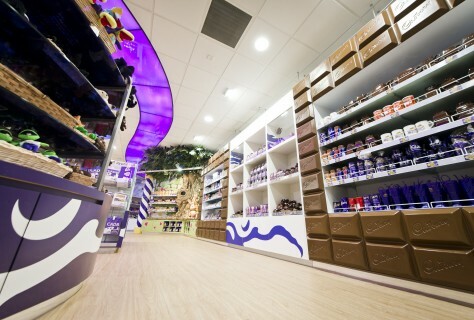 Floor space is a big consideration when planning retail store development. The trick is to maximise the space available to you by making your retail store development look as substantial as possible. This is because customers associate a large space with a greater selection of products. Customers want to feel assured that they can find everything they need in one place. Nowadays, people live very busy lives and the easier tasks become, the better it is for customer satisfaction. That is why online shopping is proving to be stiff competition for the high street. In order to make a customer’s shopping experience more efficient, it is important to make them feel as though shopping with your specific business is the most simple and enjoyable. You should design your store to encourage shoppers to explore more. The further your customer travels around the store, the more merchandise they will see. This means you have more opportunities to showcase what is on offer and encourage them to make a purchase. One trick is to place your essential products in different corners of the store. For example, a supermarket might place eggs, bread and milk at separate corner of the store. This can work for any type of store, for example, consider the types of products that customers most frequently purchase from you and spread them out. This increases the chances that they might make additional purchases as they travel from one essential to another. It has also been proven that shoppers naturally gravitate from left to right so incorporate this into your store design too. Place the products you want your customer to see first to the left and entice them to follow through and see what you have to offer in the rest of your store. Guide the customers around with a creative use of lighting. Brighter areas will draw customers in so make sure to illuminate the areas you want them to visit. It is possible to create paths for your customers to follow around the store simply through incorporating the right types of lighting into your retail store development. Experiment with different types of lighting to alter the moods of different areas of the store too. This could be to suit a certain type of product or your store as a whole. It’s all about the customer’s shopping experience and how you make them feel. Store development is not something to be rushed. It takes careful planning and consideration of the customer’s behaviours and what they expect from you. 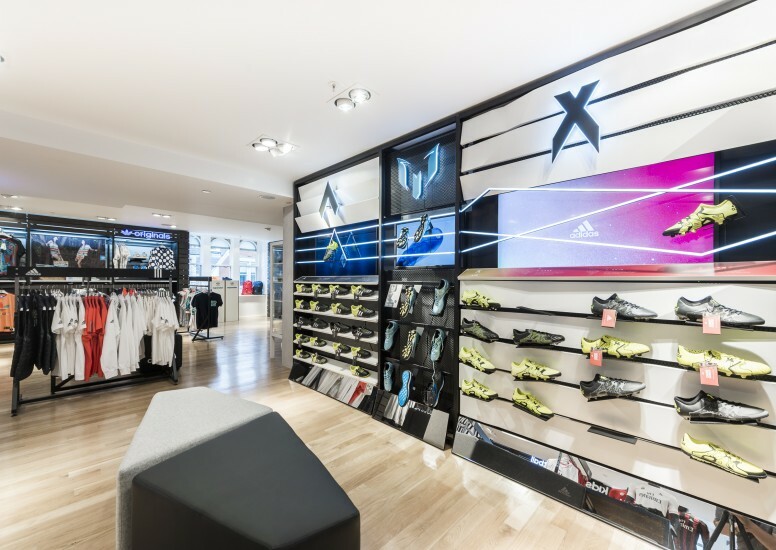 How you design your store says a lot about your brand and in order to represent yourself in the best possible way, you need to develop your store to be as accommodating to your customers as possible.